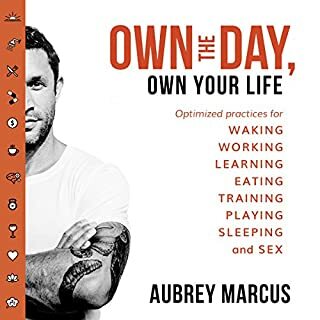 An interesting listen, there is no here nor there with Aubrey Marcus, he clearly has his own view and whilst he uses a lot of references, they are snippets and his authority doesn't go very deep. The beginning was good it waned in the middle and completely lost me by the end. Unless you are really looking for a way to micromanage your life, give this one a miss. 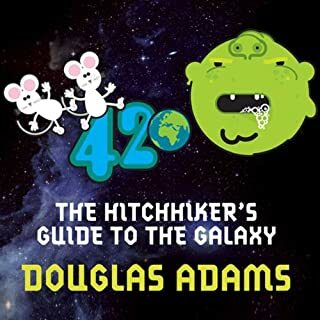 I have long wanted to read this book, and it was excellently listened to in 30 minute snippets on my commute to and from work. 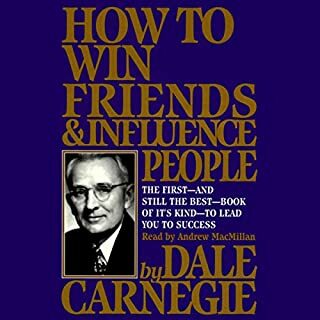 Whilst it was written some time ago, I think it has actually improved the book, as this generation has lost some of the wonderful polite nature of Carnegie's generation that we could certainly reinvigorate back into society. A lovely read (or listen) and definitely no harm done from spending 8 hours of my life investing contemplating into his thoughts. 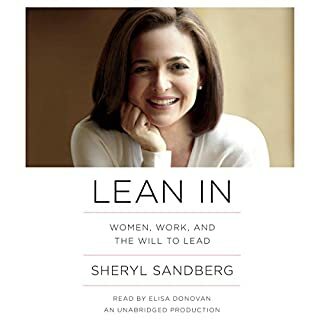 An excellently written and easily listened to book on feminism. I would definitely recommend this book to others, the latter few chapters are focussed o being a mother and working which may not be relevant to all readers but may give good context to bosses. A very thoughtful and thought provoking book looking at different perspectives of leadership. 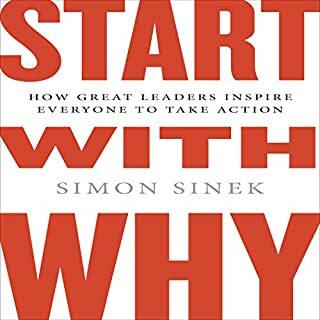 It is clear that Simon Sinek comes from a background of marketing which makes the book have a bias, but that just requires a little more effort on the readers (or listeners) part. A classic. Couldn't ask for a better combination! A must read/listen. Light hearted, good humoured and excellently narrated.